Do you know what one of the best things about a second chance romcom with an enemies to lovers twist? Great banter and amazing chemistry and this one had it in spades! 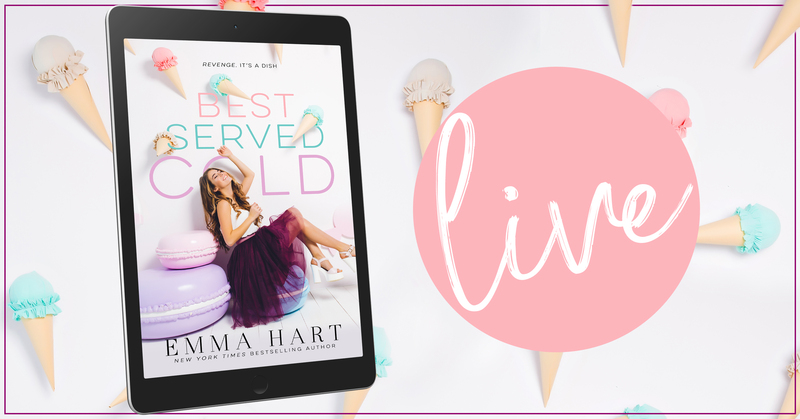 I absolutely loved Best Served Cold by Emma Hart! Chase and Rae have history. Lots of history. They dated and discussed plans together. But when Rae is feeling overwhelmed, she decides to break things off. Later she realizes that may not have been the best way to handle that situation. Especially when Chase opens a business next door and implements all their ideas. Suddenly he is finding success and she is finding herself losing her business. All Chase wanted was Rae back, instead she wants nothing to do with him. But he is one determined man. Rae is infuriated with Chase. How dare he? But she is done watching him succeed. She is ready to take him on! But can she continue to ignore the man who once held her heart and can Chase show her they have unfinished business? 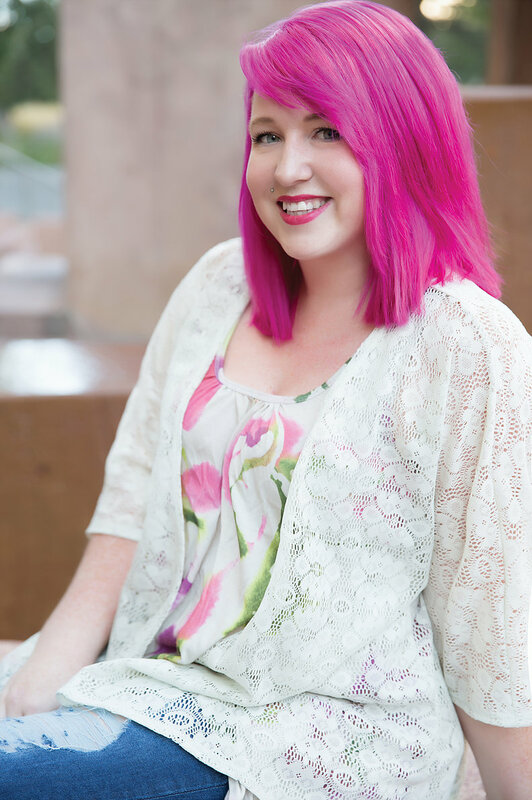 Let me tell you, Emma Hart has solidified herself as a 1-click author for me. Her writing is impeccable and captivating! I could not read this fast enough and yet at the same time, I did not want it to end.